Summer may be fading, but don’t hang up your gardening gloves yet. Fall is an ideal time for new garden additions. Plants require less water because of slower evaporation and photosynthesis. The extra time for root growth in fall and winter can help them thrive during the next spring. Plants and shrubs; Consider planting annuals for the fall. Chrysanthemums and pansies are seasonal musts, offering a wide variety of colors. Plant mums in shallow soil in a location that will receive partial sun. 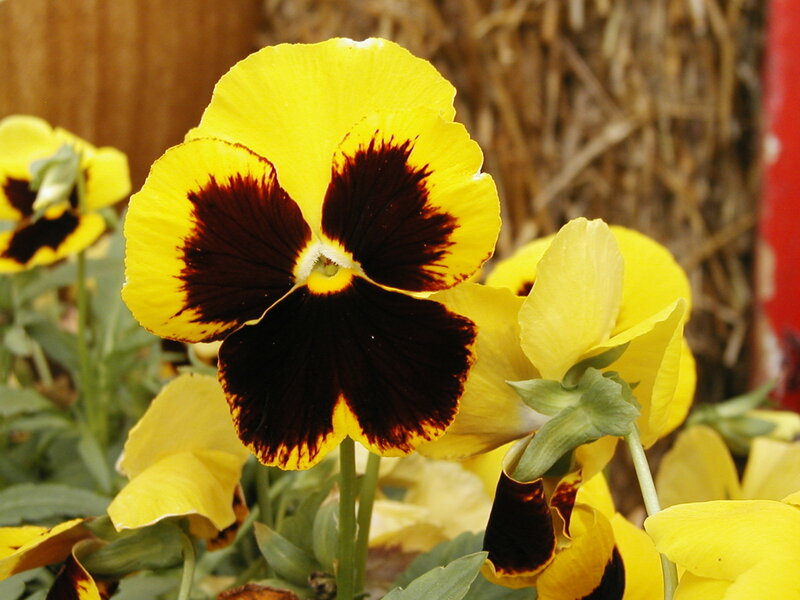 Place pansies in a sunnier area, spreading mulch over the top of the soil. Make sure the soil drains well for both. Bulbs; including daffodils, tulips and hyacinths, need winter weather to grow the blooms that will reward you with beautiful varied colors and years of beauty for little work. Plant bulbs in clusters, not lines, and group them based on height and color. Depth should be three times the diameter of the bulb you are planting. Small bulbs should be planted 1-2 inches deep and large bulbs 6-8 inches deep. Trees; Plan before buying and planting trees. Think about where to plant, what types survive well in your area’s climate, and soil, sun and moisture conditions. 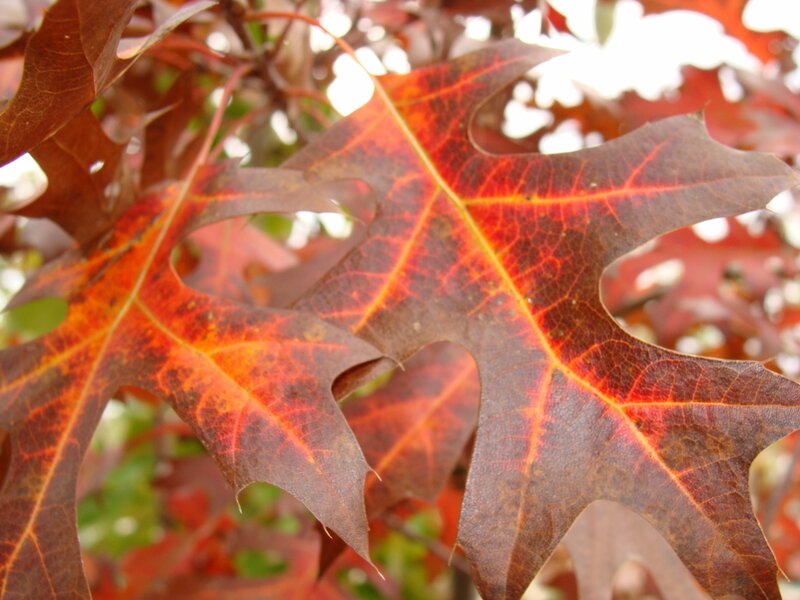 Color, size and leaves of your tree should match the surroundings of the planting area. We can help you with selection and care information. Plant before the ground freezes. Test the soil to assure it drains well. Dig the hole two or three times wider than the rootball, placing woodland soil and woodchips around it for healthy roots.